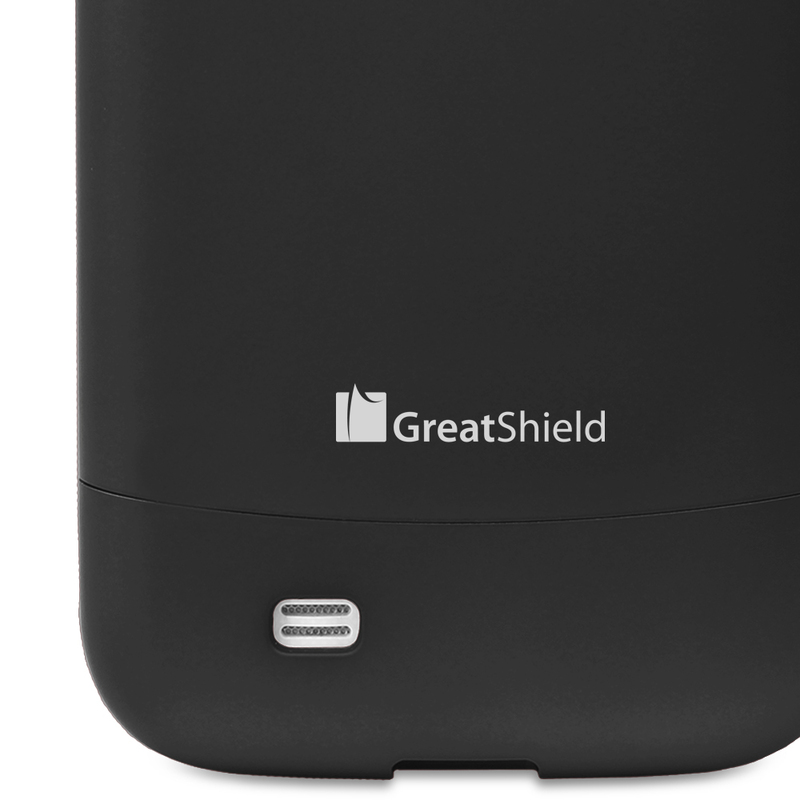 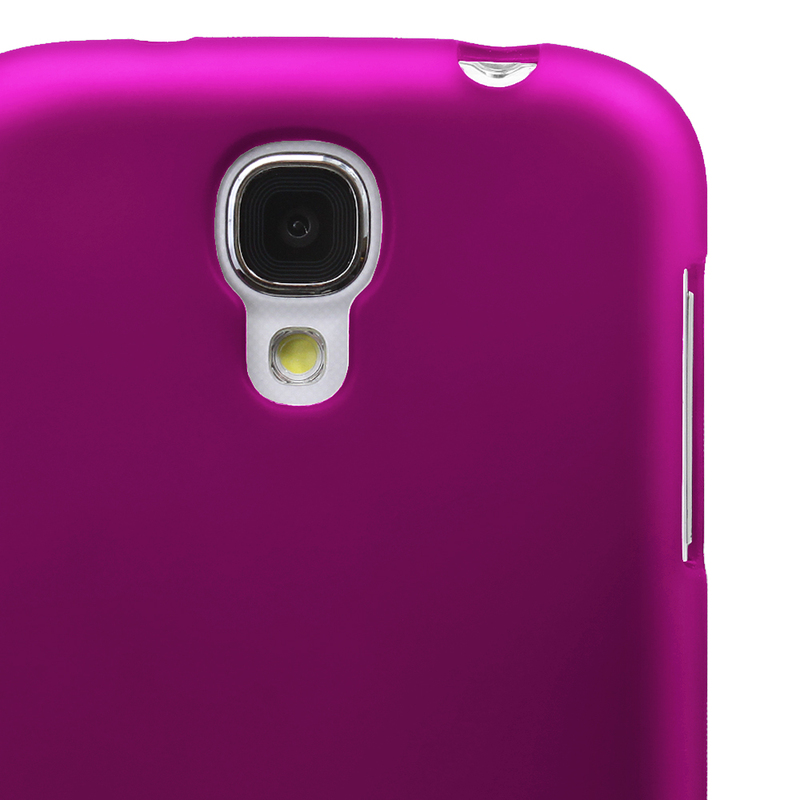 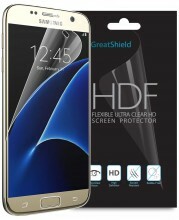 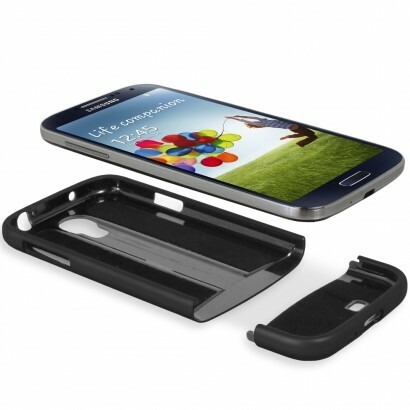 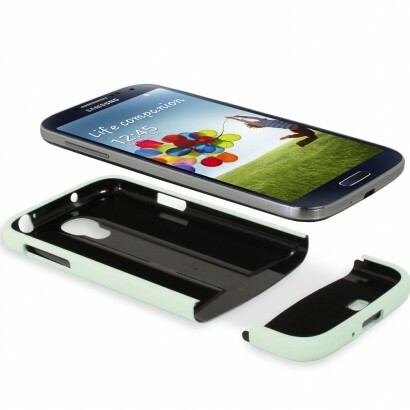 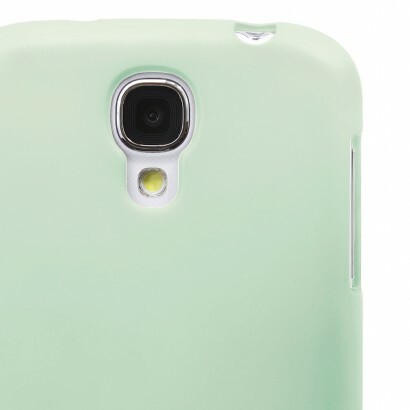 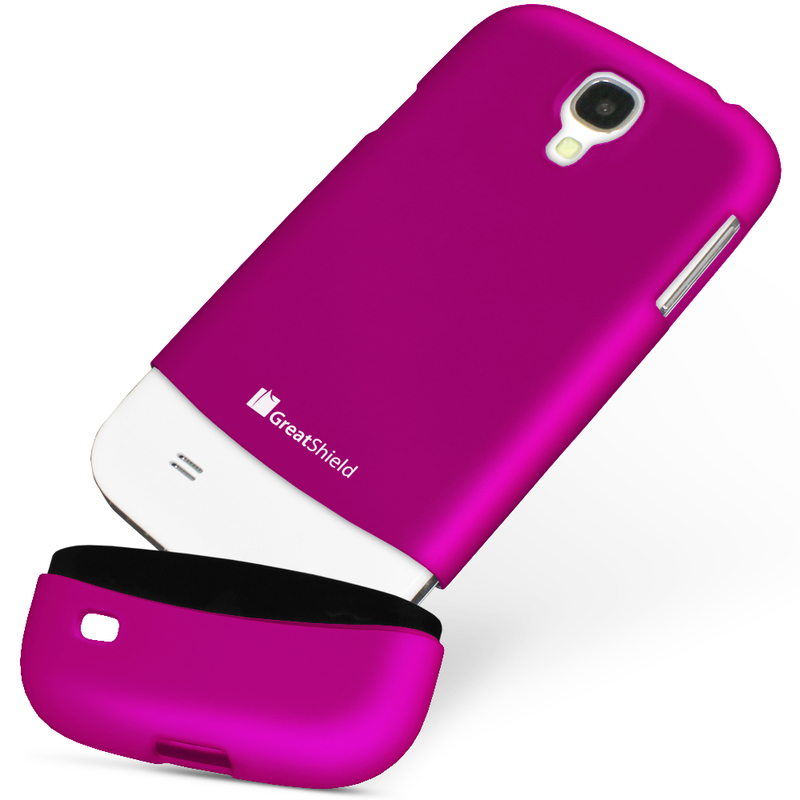 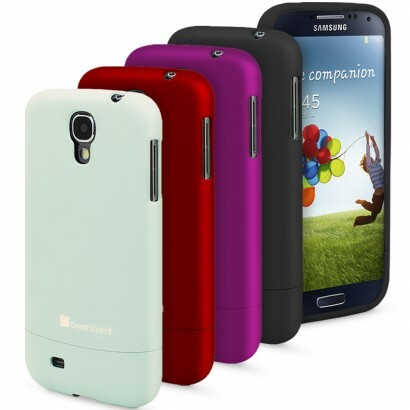 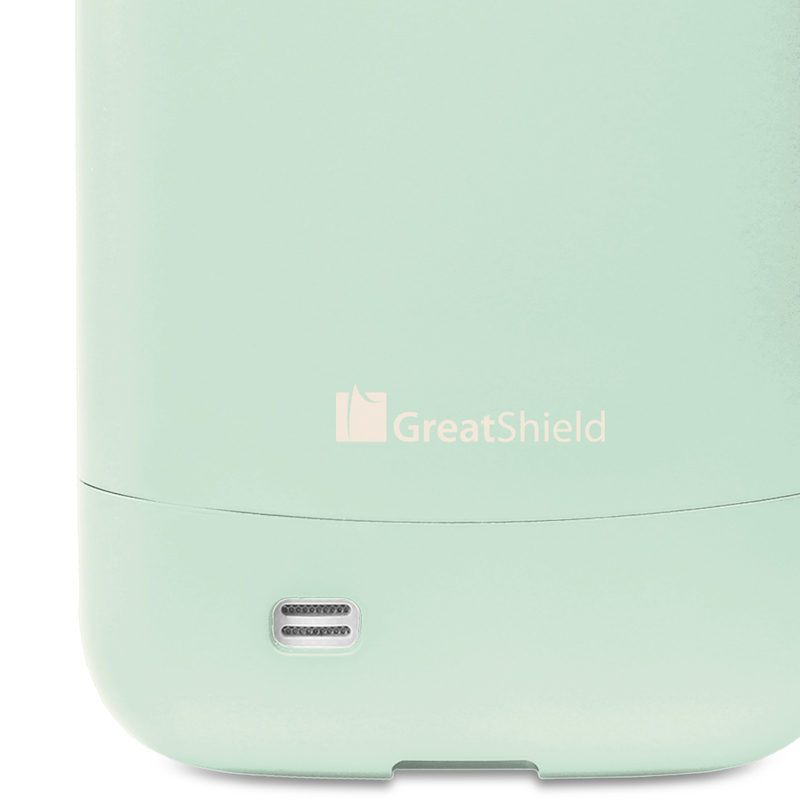 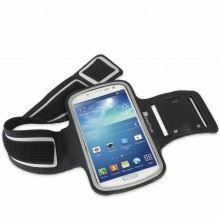 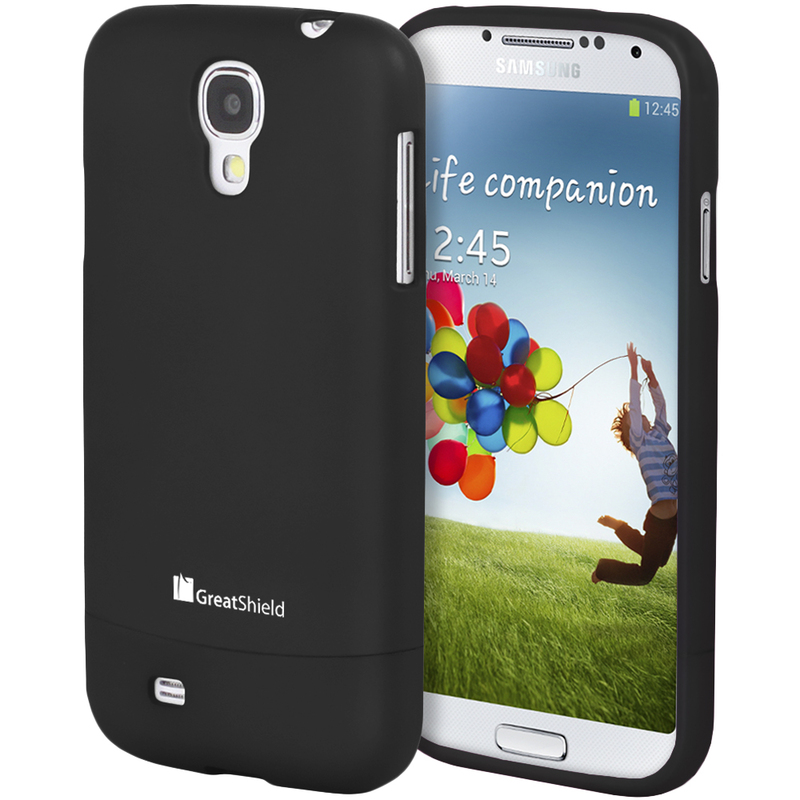 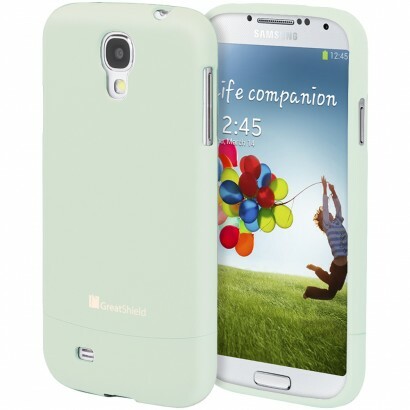 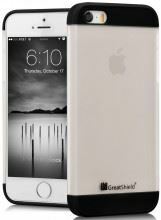 GreatShield iSlide Slim-Fit PolyCarbonate Hard Case for Samsung Galaxy S4 S IV is designed to keep your Samsung Galaxy S4 S IV safe from drops, bumps, scratches, smears, dust and dirt. 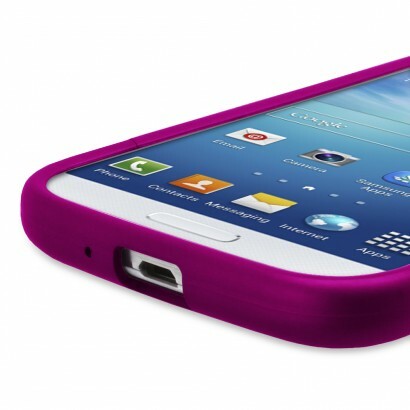 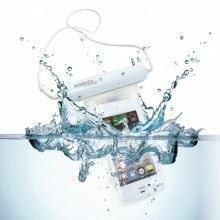 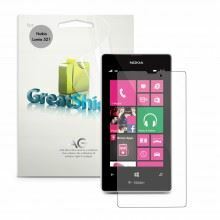 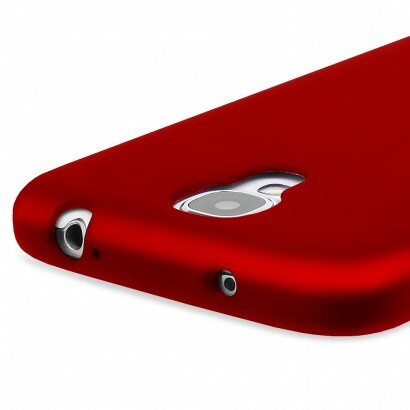 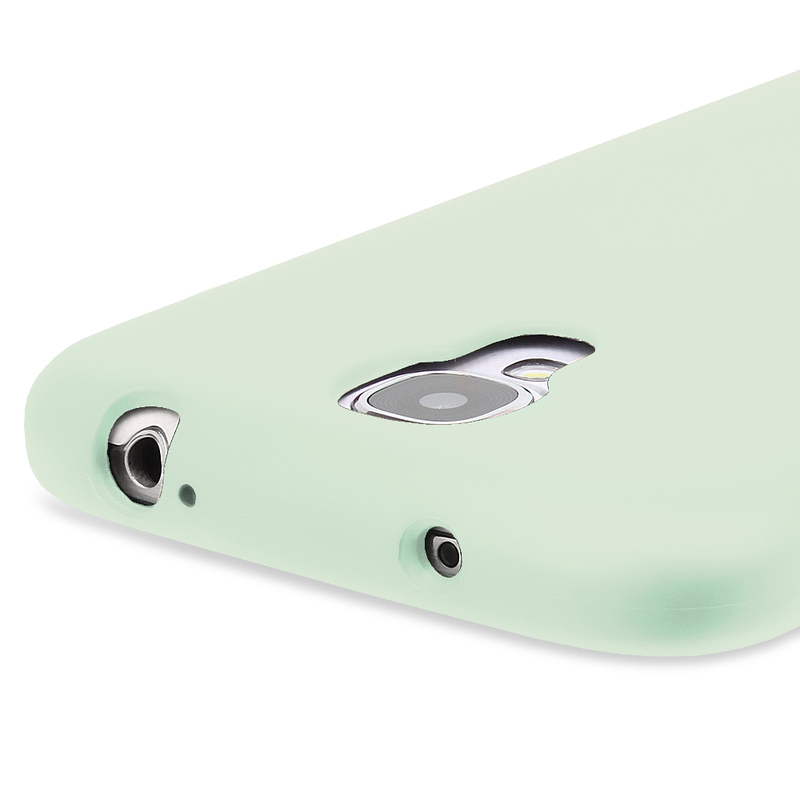 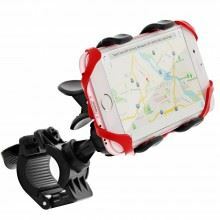 The casing is light-weight, strong, and durable. 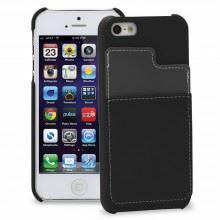 The rubberized coating on the exoskeleton makes it easy to slip in and out of a pocket or purse. Unique iSlide design makes opening and closing the case easy and fits it snugly and securely. 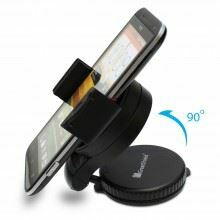 Just slide off the bottom piece to connect your phone to multimedia or charging dock without removing the entire case. 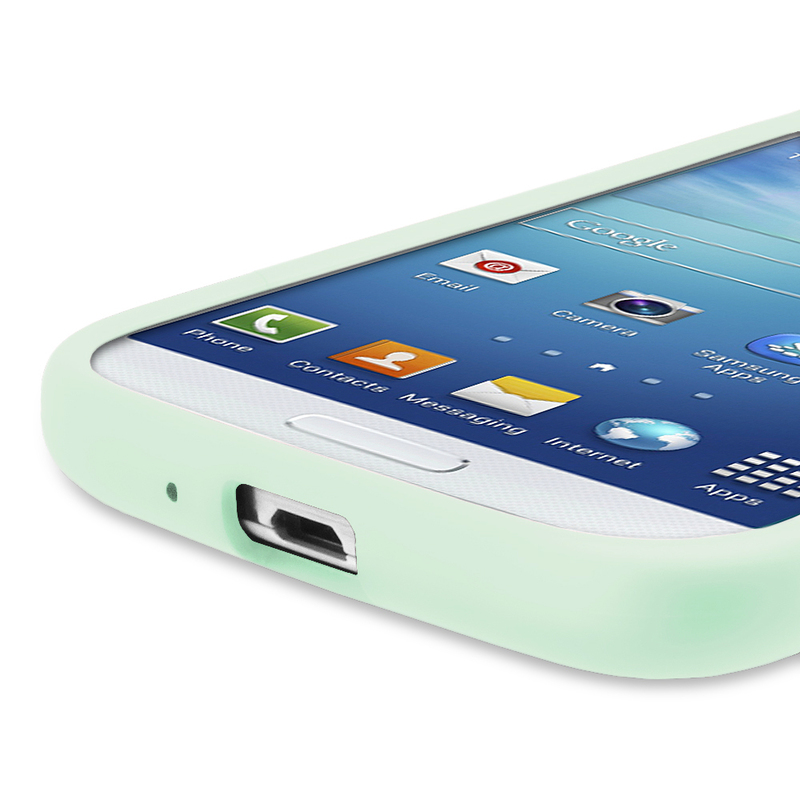 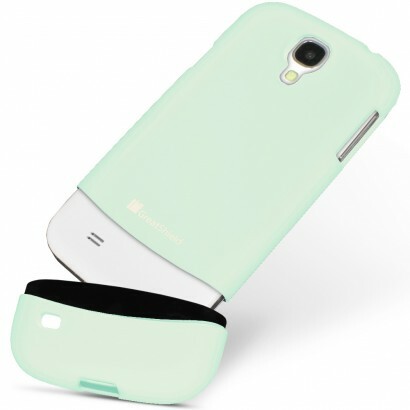 Perfect fit for Samsung Galaxy S4 S IV. 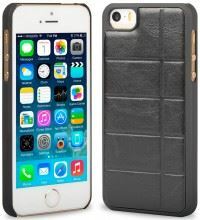 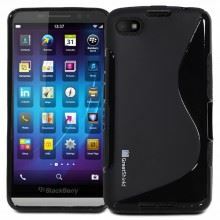 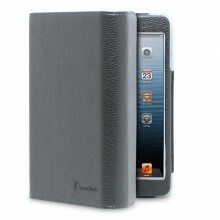 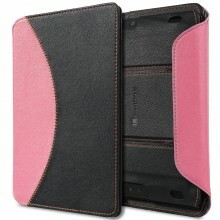 With this case, you will be able to use your device and keep it safe with maximum protection.